"Forget David Beckham or Glen Hoddle. Johnny Haynes was the best passer of the ball the game has ever seen” Jimmy Greaves. 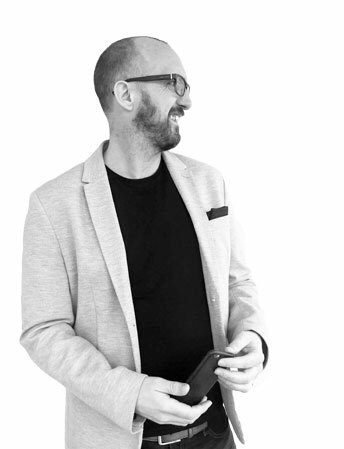 We are proud to introduce Foyne Jones Video; the very best in recruitment innovation - taking a fresh, new approach to the industry and connecting great people across the country. Seeing and speaking to individuals is far more powerful than reading about them. Not only does our video platform make recruiting the easiest it’s ever been, it also saves you time and money. It’s a revolution for job seekers - with just a webcam and internet connection, you can showcase the very best of your experience and bring your CV to life. Foyne Jones Video gives you the tools to nail an interview and introduces you to some of the country’s top employers - anywhere, anytime. And the end game? Finding you the job of your dreams! Foyne Jones Video is recruitment like it’s never been seen before. Meet the brightest individuals in today’s market, wherever you are - with just a click of a button. It really is that simple. 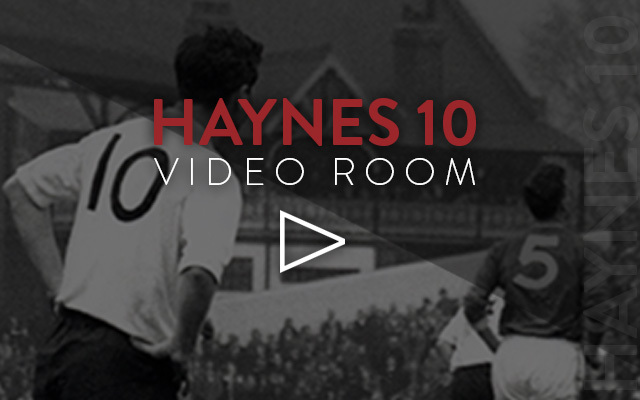 Click into our Haynes 10 room for a chat with a member of our expert and friendly team. We’ll give you the power to tell potential employees what YOU have to offer by capturing your passion and spirit. Tell your story and promote your brand to help you get face-to-face with the very best sought-after stars of the future and, ultimately, hire the brightest individuals in today’s market.